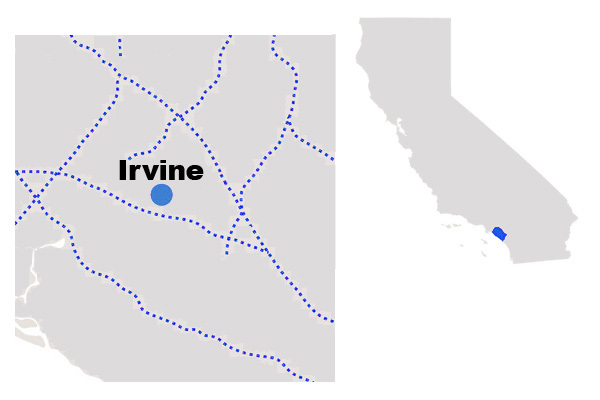 Irvine is just a short trip south on the 405 from Precision Property Measurement’s home-base here in Long Beach, and because of our close proximity to this Orange County gem, we know a thing or two about providing both commercial and residential clients in Irvine with the best As-Built services available. Whether you’re looking to renovate your residential or commercial location, As-Built services are a crucial stage of your construction process that will make sure you have the most accurate, affordable, and comprehensive drawings of your property as possible. Streamlining the process. One of the main factors that cause a construction project to deviate from its original design is unforeseen structural issues that steer the project in a different direction. PPM’s As-Built surveying features drawings that professionally and accurately reflect all of the details that get revised during the different stages of a construction, allowing you to complete the project on time. The most accurate drawings of your site available. By using our incredibly precise 3-D laser scanners, we can collect as much information about your project as you need and turn this into an accessible drawing that will make your renovation 100 times easier. Renovating your structures at a later date. Our services ensure more efficiency during future renovations and eliminate design flaws from past construction projects. If your project changes, don’t worry, we still have your data, and can send it out to you at any time. Safety, Safety, Safety. Incorrect measurements and improperly updated drawings can compromise the safety standards of your building. However, As-Built services in Irvine from PPM will always provide peace of mind by giving you the most detailed drawings available. Precision Property Measurements is a team of dedicated service professionals, providing full service building measurement, surveying and CAD drafting services. We specialize in the creation of “As-Built” floor plans, which show the existing conditions and dimensions of a residential or commercial building. Since our founding in 2002, our focus and dedication to providing the highest quality product and service to our clients has resulted in the successful delivery of over 15,000 As-Built projects of all sizes and types. Our As-Built surveying in Irvine covers a wide range of industries that include medical, industrial, restaurants, hotels, retail, and commercial offices. Our client list is also comprehensive and includes architects, engineers, owners of buildings, real estate professionals of every stripe, and property managers. 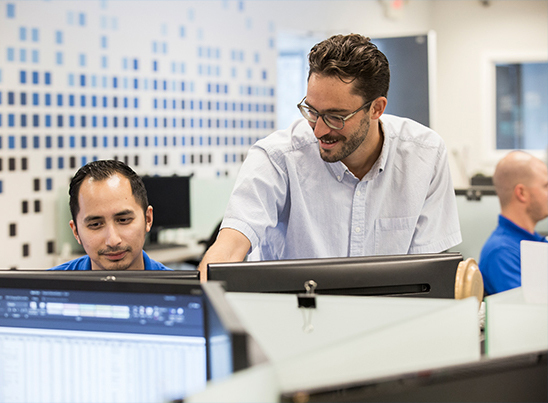 We take great pride in providing plans that are 100% accurate in order to give our clients a feeling of ease and trust in knowing that they are working with professionals who provide top-tier services. Our skilled As-Built surveyors in Irvine are among the best in the industry, providing accurate measurements to our expertly trained drafting team. Because of this, As-Built surveys from PPM give our clients the most accurate information available. In most cases, unwelcome surprises cause numerous obstacles. With this in mind, it is important to start your remodeling project with an accurate, detailed, and professional As-Built survey. PPM’s As-Built surveys provide a renovation project with a solid foundation so that it can run smoothly and be completed both rapidly and efficiently. As-Built services in Irvine from PPM can help eliminate budget overruns and any other surprises that can cost you time and money. We have 16 years in the industry and have worked on over 17,000 projects in the United States. Our experience in supplying As-Built services in Irvine is extensive, having worked on numerous projects in the area and with quite a few local architects and engineers. 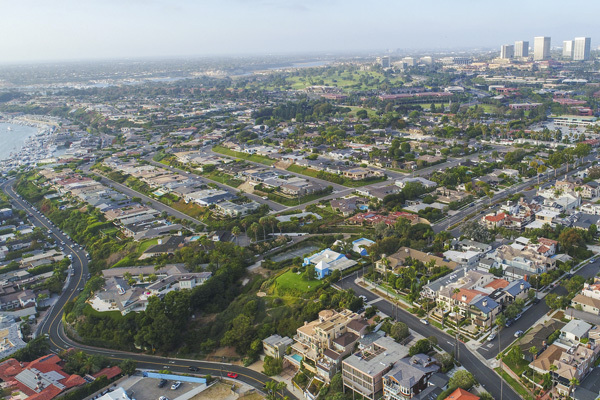 Our clients speak very highly of both our local Irvine surveyors as well as our highly experienced and professional staff here in Long Beach. We have a dedicated team of customer services representatives who have years of experience helping people just like you build the house or commercial property of their dreams. Contact Precision Property Measurements today to find out how we can help get your project off to a winning start. One of our As-Built specialists will be happy to give you a free quote and discuss every aspect of your project with you.